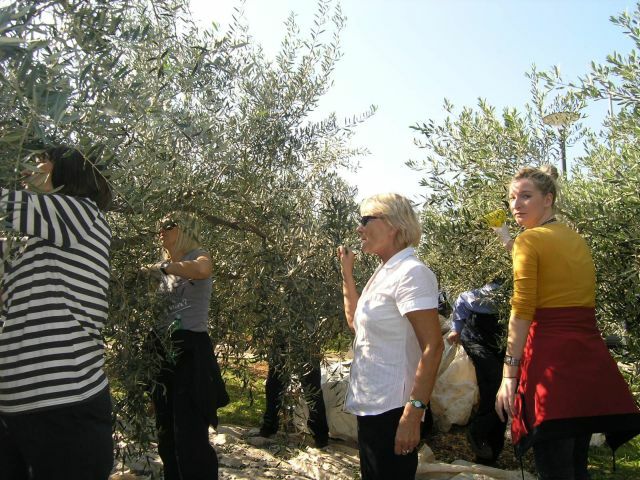 Split Airport employees took advantage of nice weather and carried out the olive harvest, during free time among flights. 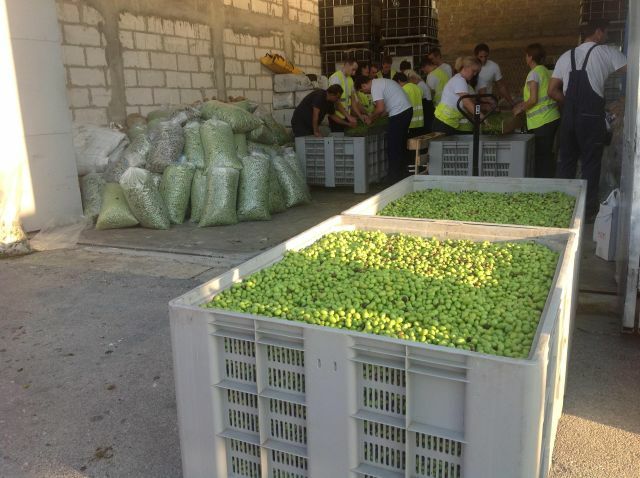 Because of exceptional yield, the harvest lasted three days. Today we welcomed this year one millionth passenger. The lucky one was Mrs. MAJA DRMAČ, on Croatia Airlines flight OU 413 from Frankfurt. This season one millionth passenger was greeted thirteen days earlier than in the passed one. Barcelona, Belgrade, Bern, Madrid, Rotterdam, Venice and Warsaw. Feast of St. Bare (St. Bartholomew) is celebrated as the Day of the Split Airport. Solemn Mass was held in the small medieval church of St. Bare, attended by residents of Kastel Stafilic and staff of Split Airport. We hereby inform you that because of restricted apron capacity and high traffic intensity, Split Airport, SPU (LDSP), becomes Schedules Facilitated Airport in summer season, until 26th October 2012, every Saturday and Sunday, from 00.01 am to 24.00 pm. Accordingly, all air carriers operating to or from Split Airport (SPU) must submit requests for clearance of proposed schedules in advance, to SPU Schedules Facilitator in charge. Submissions should be made using SMA (Schedule Movement Advice), by SITA, e-mail or fax message. General and Business Aviation must request and receive the confirmation of landing and parking from Ground Operations Centre at least 48 hours in advance.